The game lets you hop straight into the driver’s seat, but advanced features let players customize their racing experience even further. Your winnings let you purchase new cars of individual driving quality and upgrade schemes, from a pixelated F500 to your very own 16-bit Lancer Evolution. As the game progresses, find out which car suits the different disciplines and yourself best. 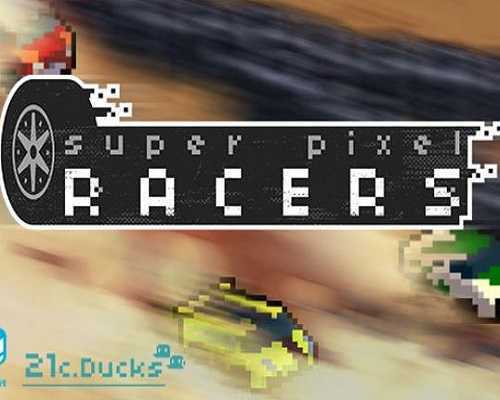 0 Comments ON " Super Pixel Racers Free PC Download "